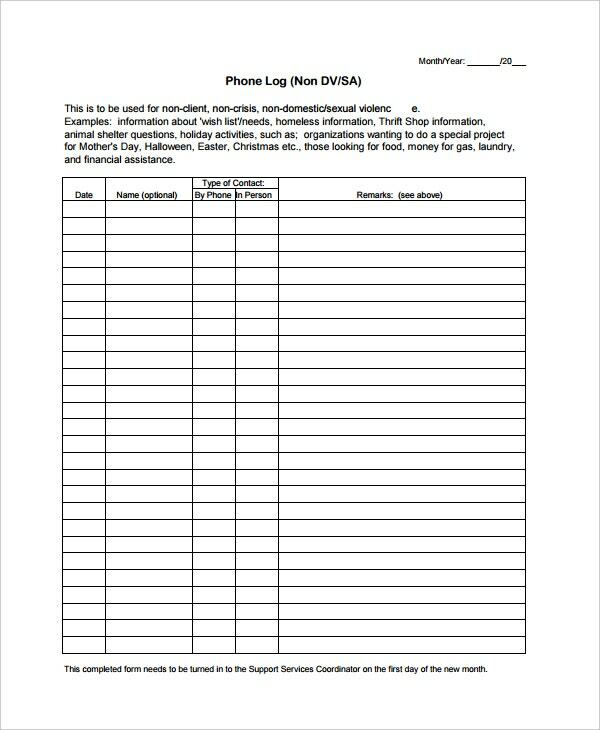 Phone Log Template – 8+ Free Word, PDF Documents Download! Have you ever tried counting the number of calls you make in a day, or the number of text messages you send? No, of course you haven’t. The only time when you feel the need to maintain such a record is when you see that dreaded phone bill at the end of the month. Oh come on, we’ve all had those months when a huge phone bill has driven us crazy. You must be saying “been there, done that” but did you know that there’s actually a way to prevent all that? You could easily maintain a record of the number of calls you make with the help of a call log template or a phone log template. A phone log is basically a record of all your phone calls. 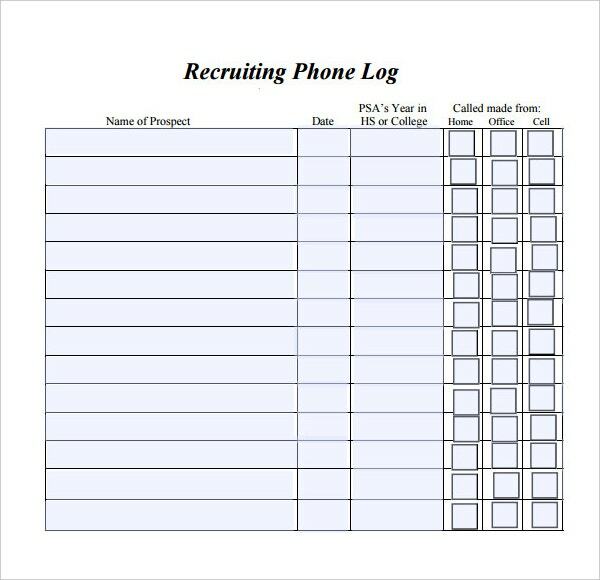 Every time you make a phone call, you would be making an entry in the log. That way, you can compare it at the end of the month. Plus, such templates are really easy to use. Once you download a template, you can fill in the details at the end of each call to keep a tab. 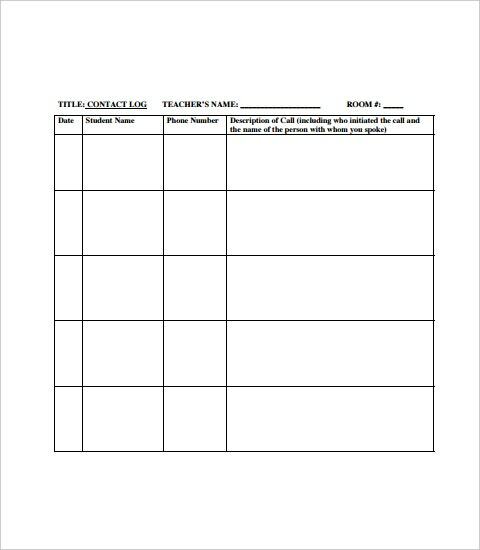 See this work out log templates. 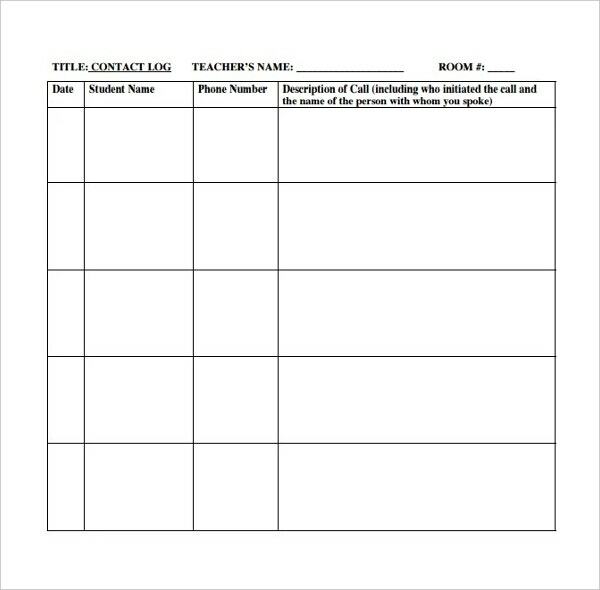 Call log templates- As the name suggests, a call log template would allow you to keep a track of your phone calls. Every time you make a call, you would note it down in the log along with the time as well. Text message phone log template – Nowadays, most of us prefer to communicate through text messages. But you should have a record of the number of text messages you’re sending. This log template would help you do that. 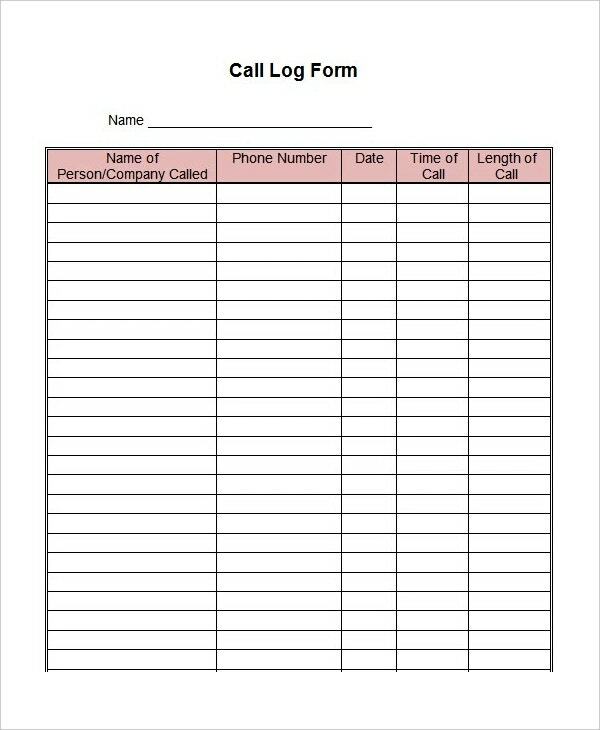 Phone bill log templates – Do you dread that phone bill at the end of the month? Don’t worry, you’re not the only one. You can however keep an eye on your phone bill with the help of this template. 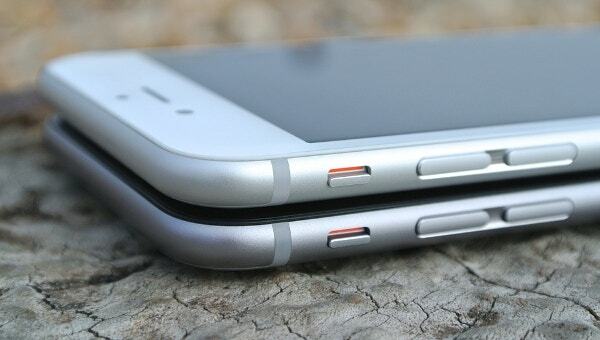 It would also help you send your text messages and make important phone calls in an organized fashion. > Why go for Phone Log Templates? 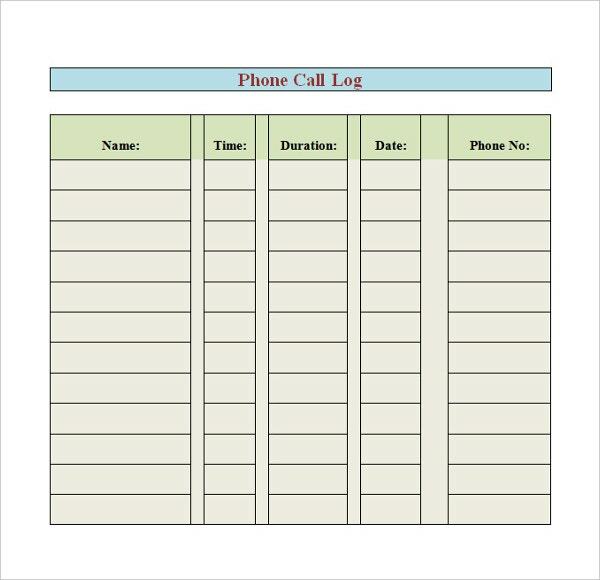 A phone log template Excel would help you in keeping your phone calls within a fixed limit, thus reducing the bill at the end of the month. If you’re aware of the number of calls you’re making per day, you’ll have a fair idea of the estimated bill amount. If you think that you need to cut down on expenses, you could always reduce the number of calls. You can also see Word Log Templates. 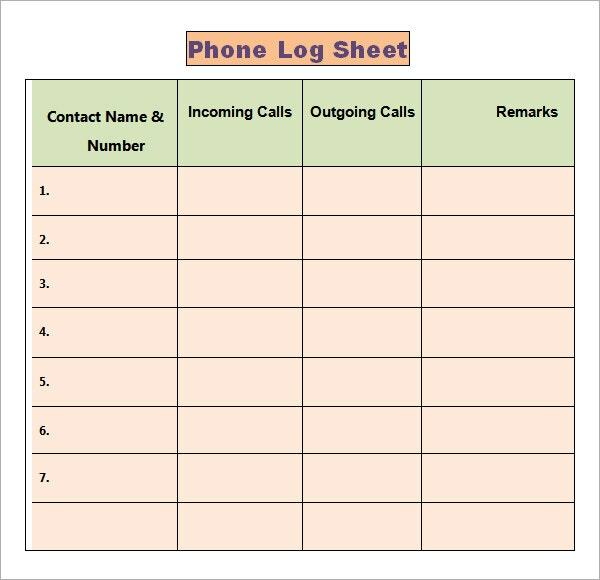 Choose a phone log template which allows you to organize your data better. Make regular entries in the template to ensure you get the maximum benefits. If you’ve been looking for the best phone log templates, then you need to pay a visit to template.net. We have some of the best templates crafted by pros in store for you.